This lovely City Park West property zoned G-RO-3 easily moves from office-to-residential or "work/live" usage and gives you the flexibility to make this a fabulous personal residence or residential office space. 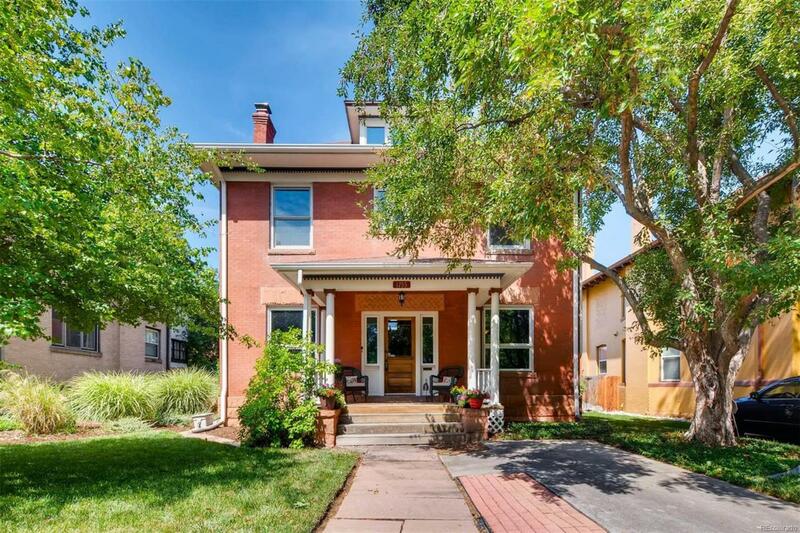 Stunningly beautiful original woodwork and architectural features include french doors, two tiled fireplaces, dentil crown molding inside and out, inlaid wood floors and built-ins throughout. Leaded glass windows radiate warmth, history and charm galore! The kitchen features cherry wood, granite and stainless steel appliances. The master bath has a jetted tub and over-sized steam shower. The guest bathroom has an original claw foot-soaking tub. Garage is zoned for ADU to provide additional income potential. Close to transportation, parks, restaurants ++ Location, Location, Location! Offered by Live Urban Real Estate.